Equip you with skills and knowledge to transform your future. Ranked 32nd world-wide among universities less than 50 years old. Your degree will be supported by their international reputation for excellence in professional and vocational education and quality research. RMIT University started its life as the Working Men's College on 7 June 1887.From the beginning, students and staff have been drawn to RMIT because of its strengths in teaching and research, its reputation for innovation, the talent of its academic leaders, and the strong industry links the University has forged over its long history. Research at RMIT aims to solve critical global problems affecting communities and the environment. We are focused on five specialist areas of strength.We use our global presence, urban environment and community and industry connections to ensure our research makes a difference. Our focus on application and transformation is having a positive impact on communities and the environment.Outstanding international researchers and the development of quality Higher Degrees by Research candidates drive our high-performance research culture. This results in significant achievements and opportunities for individual academics and the University as a whole. Develop your career with advice from our careers counselling service, mentoring and resources in the Careers Toolkit. prayer rooms at each campus. Student Support Advisors for free help, advice and support in areas like student wellbeing, legal, accommodation, work rights and renting matters. 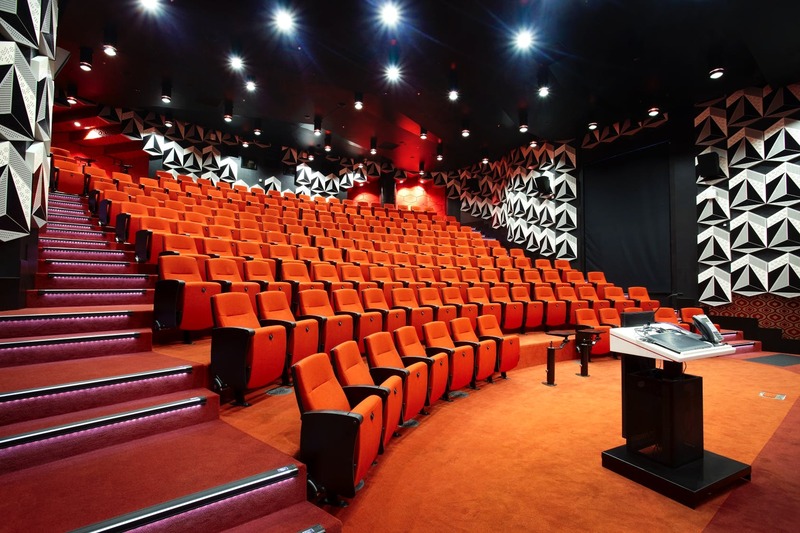 The UniLodge @ RMIT Bundoora facility, also known as Walert House, offers 370 beds for undergraduate and postgraduate students. The accommodation is first class and there are a variety of studio apartments to choose from for those who love their own independence and space, or our large two, three and four bedroom shared apartments. The Bundoora campus has two Library sites in Bundoora and Bundoora East, and there is a Library on the Brunswick campus.Each Library site offers extensive services, facilities and study space. There are also comprehensive collections of books, periodicals (print and online) and other course-related materials, such as videos, magazines, computer software, tapes, slides, films, newspapers and maps. Medical sciences at RMIT maintains strong links with industry to ensure our programs are relevant and meet the needs of industry, government and the community.Medical sciences help us understand disease, how it occurs, what happens and how we can control, cure and prevent it. 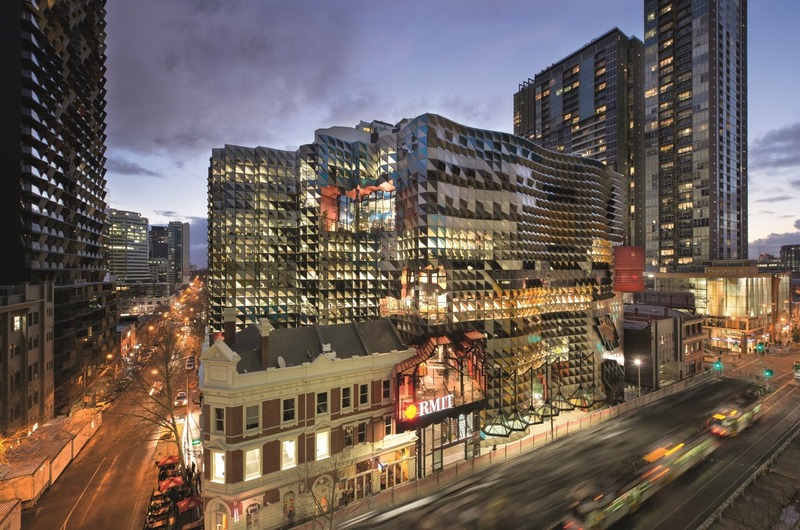 Melbourne City campus is located in the cosmopolitan heart of the “world’s most liveable city” and is surrounded by public transport, restaurants, cafes, theatres, galleries and parks.Their City campus has 45,000 students studying in across all major interest areas. The campus has been an integral part of Melbourne's character for more than one hundred years. RUSU is proud to represent the needs of a unique, ever-changing and diverse student body at RMIT. Our Clubs and Societies (C&S) Department is dedicated to helping students explore their social, professional, political, spiritual and cultural identities by supporting a wide array of campus clubs. Each club is run by RMIT students for RMIT students and is open for membership to all RMIT students! 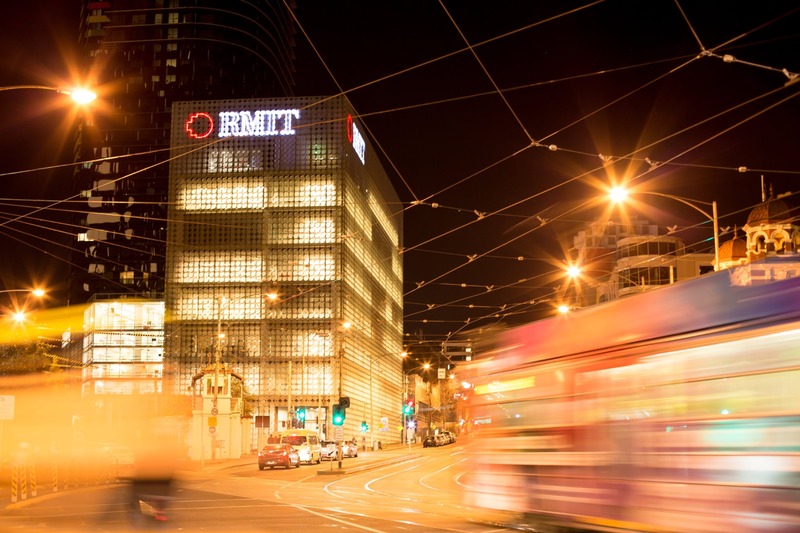 Officially accredited/recognized by the Department of Education and Training, Australia, RMIT is a very large coeducational higher education institution. 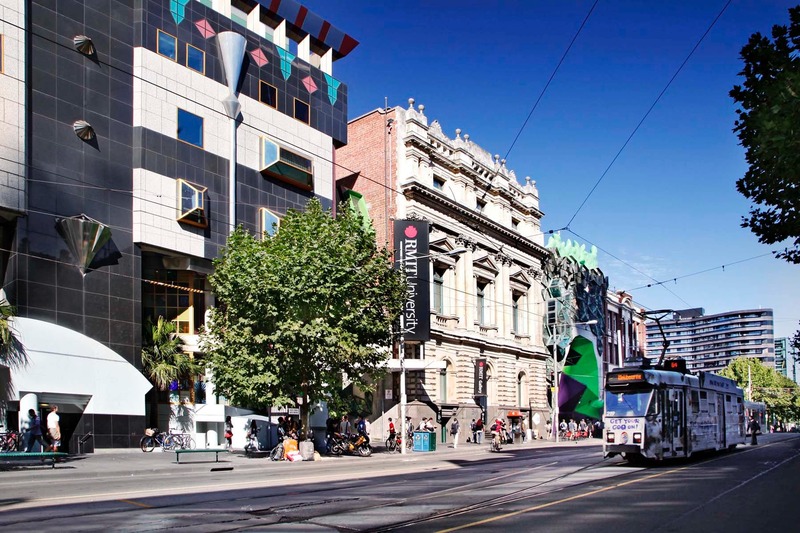 RMIT University offers courses and programs leading to officialy recognized higher education degrees such as undergraduate certificates/diplomas, associate degrees, bachelor degrees, master degrees, doctorate degrees in several areas of study.